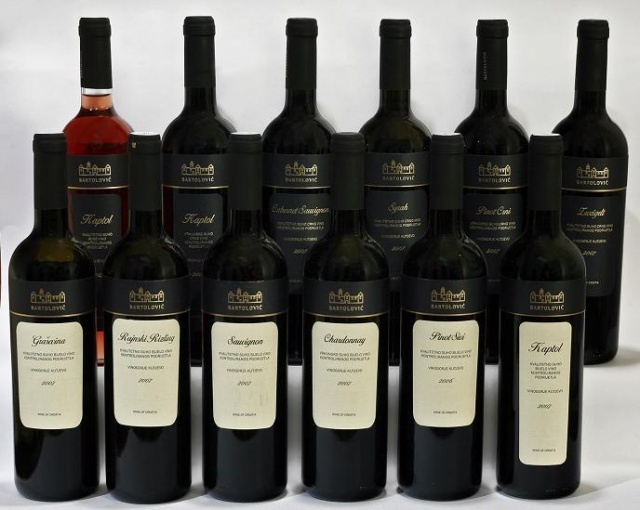 From our offer with special pleasure we separate Kaptol wines. Kaptol wines are blend of prestige sorts. -fresh wines (Riesling, Welsch Riesling, Sauvignon). For real admirers of wines, vineyards and wine cellar we offer some special opportunitys.